She was right to call out the obnoxious response to her refusal to debate Ben Shapiro. This lead to Shapiro taking mortal offense at being slandered as a "sexist catcaller" and that, in turn, led our own Ben Cohen (sort of) defending him. But being as The Daily Banter is a free and open forum, I get to jump in with my two cents on this issue: Both Bens are wrong. AOC was not insinuating that Shapiro is a catcaller or a misogynist (he is, however, incredibly sexist). She was pointing out the essence of male entitlement: The inability to gracefully take "No" for an answer. Even if Shapiro wasn&apos;t going to make a fuss about her refusal (which is unlikely to the point of impossibility), his overwhelmingly male fans did and that&apos;s what AOC was responding to. 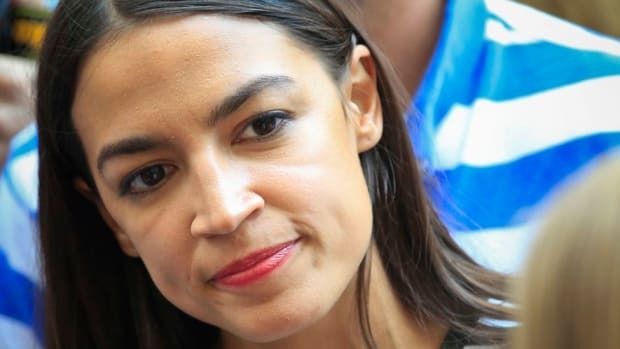 Much like when a man tells a woman to smile more or gets angry and destroys her car when she refuses to give him her phone number, there&apos;s an unearned sense of entitlement involved that AOC pushed back on. Our Ben&apos;s heart is in the right place. There is a tendency for AOC&apos;s cohort to go overboard with accusations of microagressions and sexism. 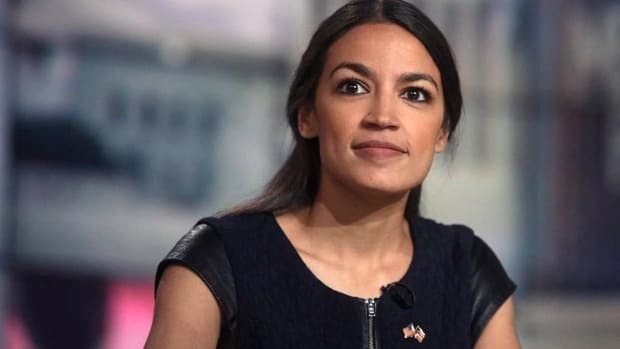 And if AOC had started there, our Ben, and even Shapiro, would have a point. 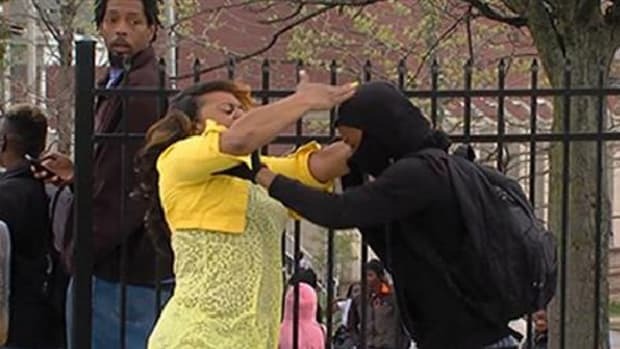 But she only pushed back when her refusal became the issue Shapiro was looking for. 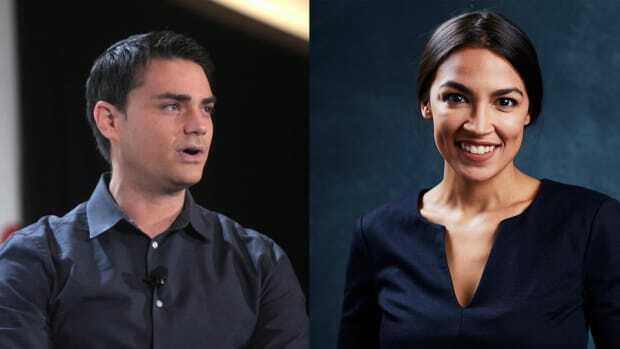 Shapiro has debated Cenk Uygur before, someone AOC is close to professionally, and destroyed him. He had to be aware that the younger and less experienced woman would refuse to debate him based on that alone, never mind the fact that she&apos;s running for Congress and he&apos;s just a former Breitbart writer that now exists on Youtube. But Shapiro was hoping to make her look weak to her followers as way to discredit her "radical" ideology. It just didn&apos;t work out the way he&apos;d hoped. It&apos;s important to note that Shapiro has been quoted as saying, “I would offer Bernie Sanders $50,000 to debate, absolutely,” as a way to prove he was making the offer to AOC in good faith. But of course he hasn&apos;t actually done that in the two years since Bernie came to prominence. He targeted AOC because he knew she would almost certainly refuse, giving him the opportunity to score cheap points. 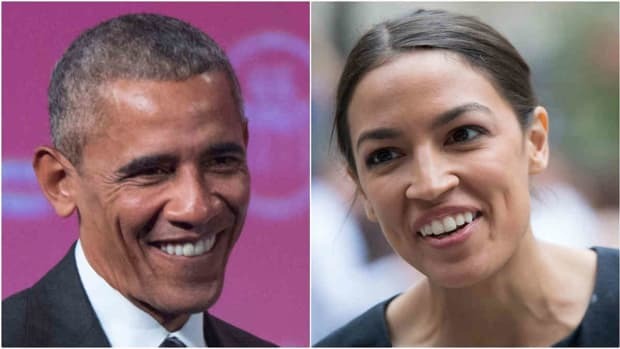 It&apos;s painfully clear from his petulant follow up tweets and comments that he&apos;s fuming his ploy to embarrass AOC was flipped around on him. 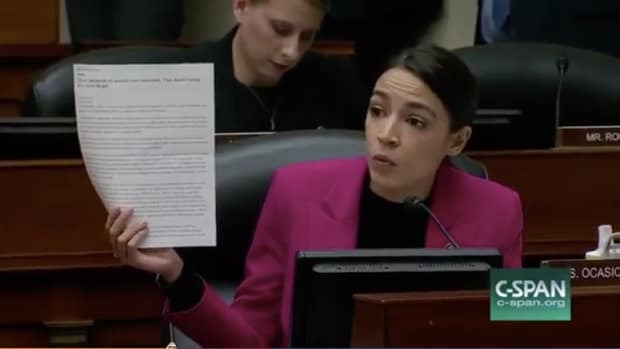 AOC came out ahead by telling Shapiro no and then publicly asserting her right to say no at his expense. For an entitled male like Ben Shapiro, that&apos;s the most infuriating thing of all.